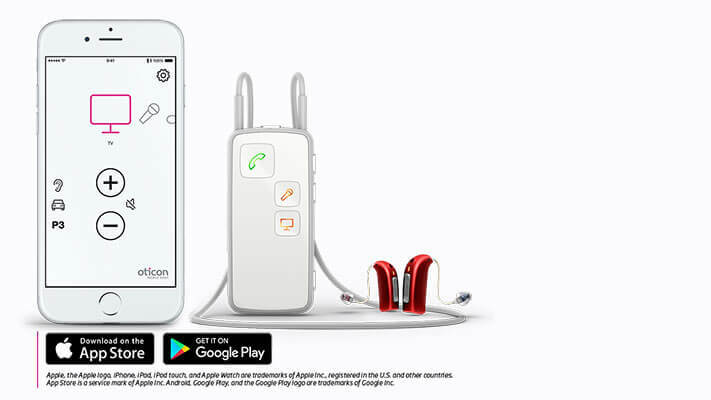 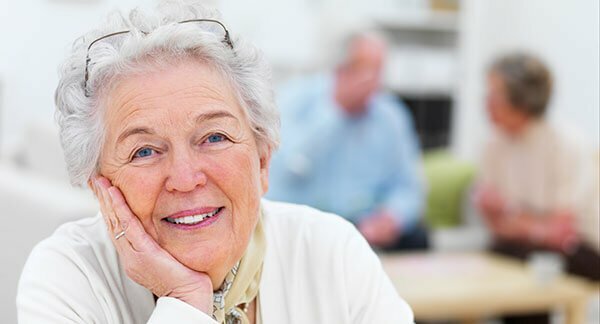 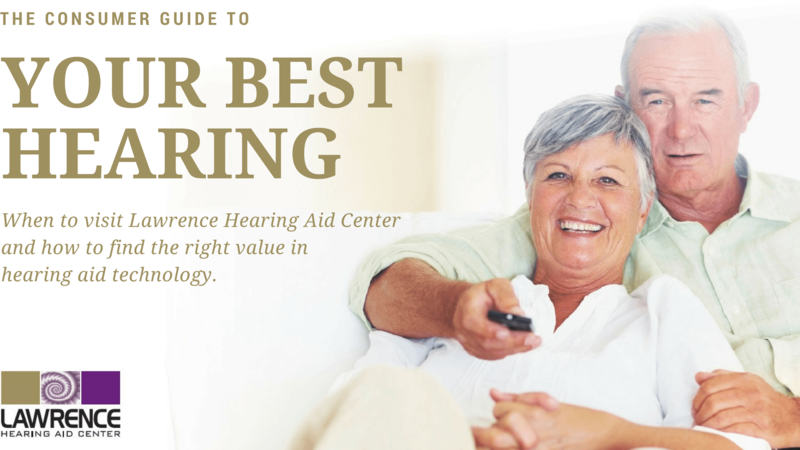 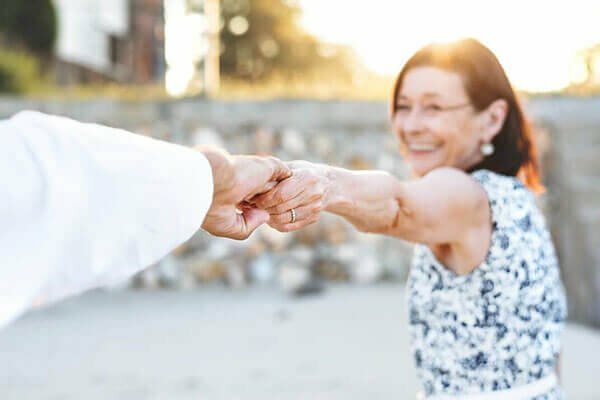 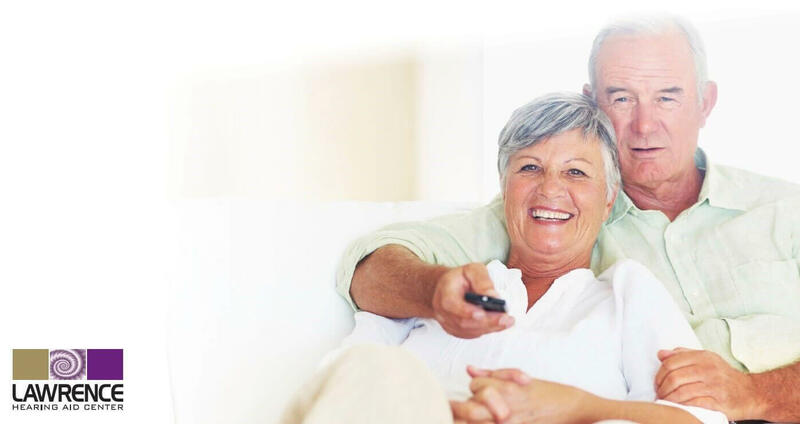 What Are The Advantages Of A Hearing Aid? 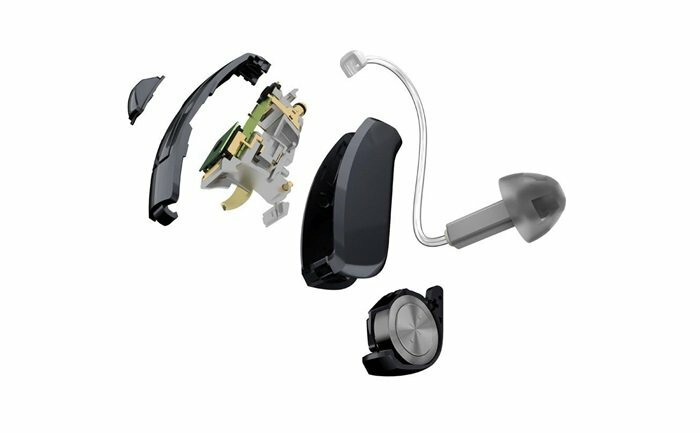 How Often Do Hearing Aids Need Repair? 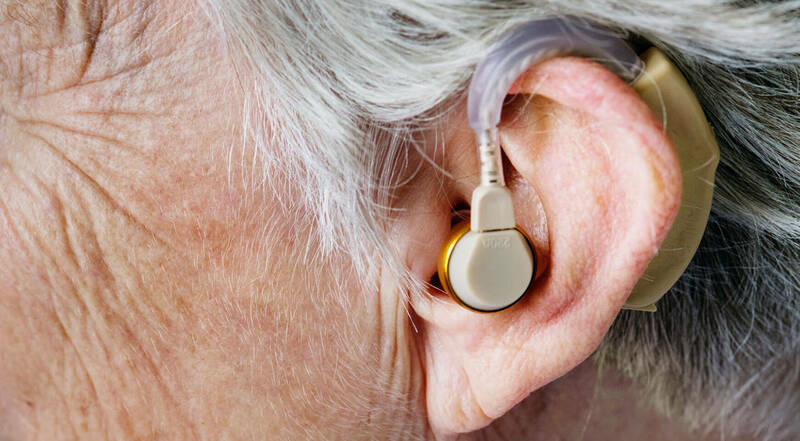 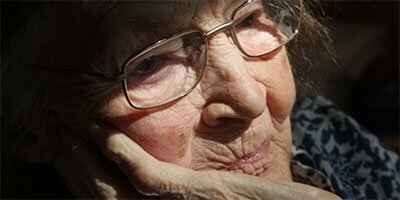 “Invisible Hearing Aids” Are They Right For Me? 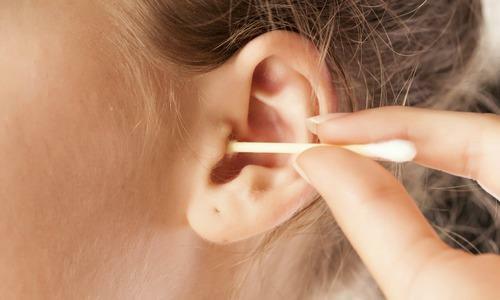 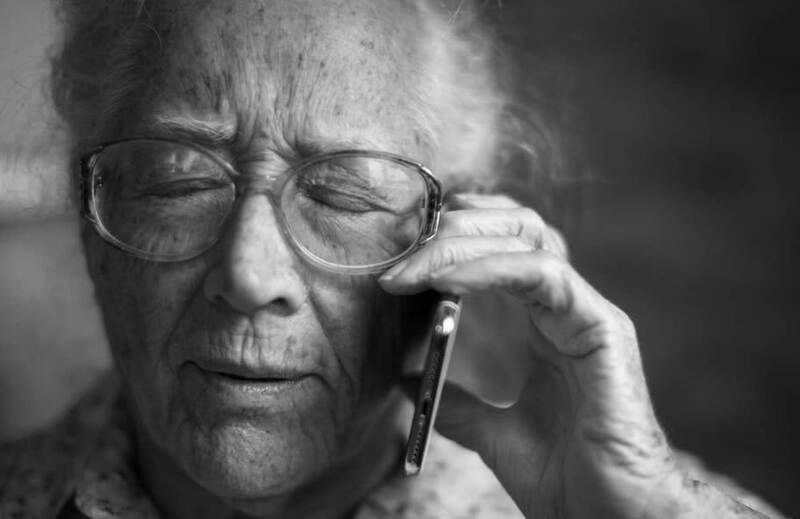 How Do You Diagnose Hearing Loss?